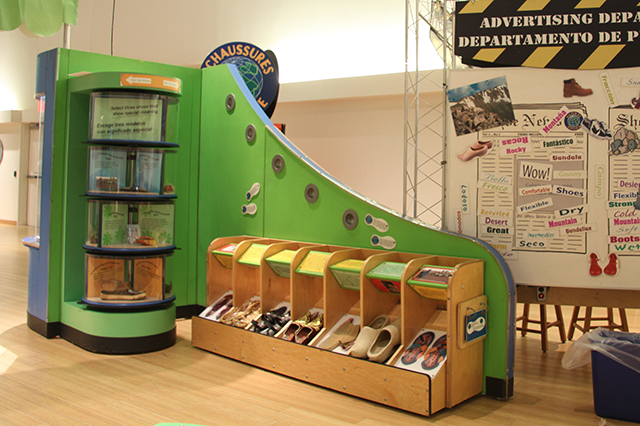 All humans have feet, but not all humans have clad them in the same way. 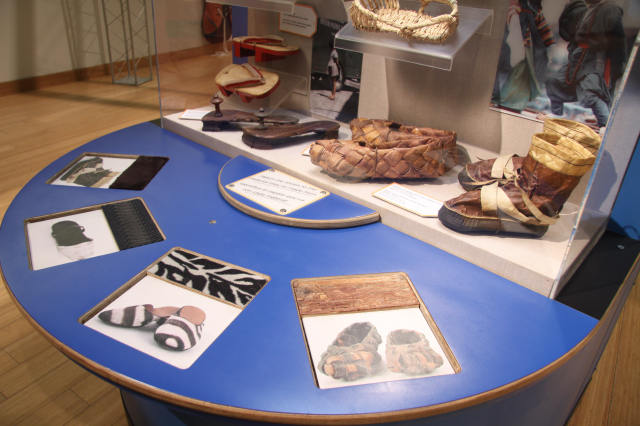 Based on cultural traditions, available raw materials, different groups of people have fashioned different ways to protect, dress and exalt their feet. 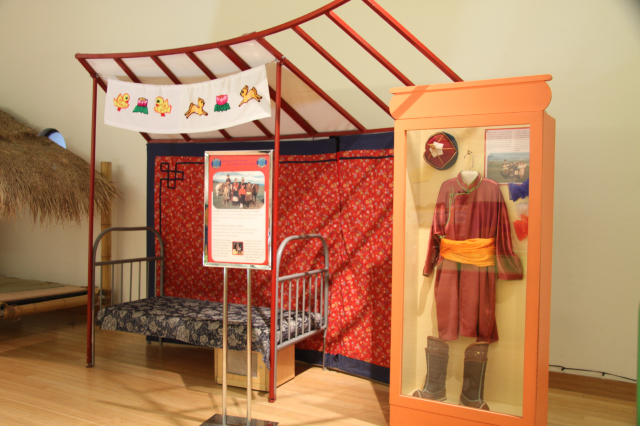 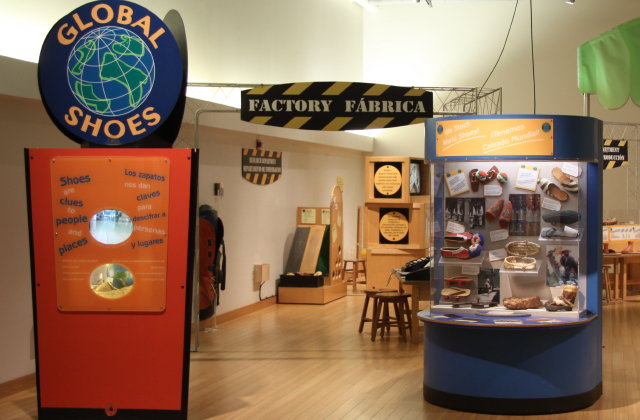 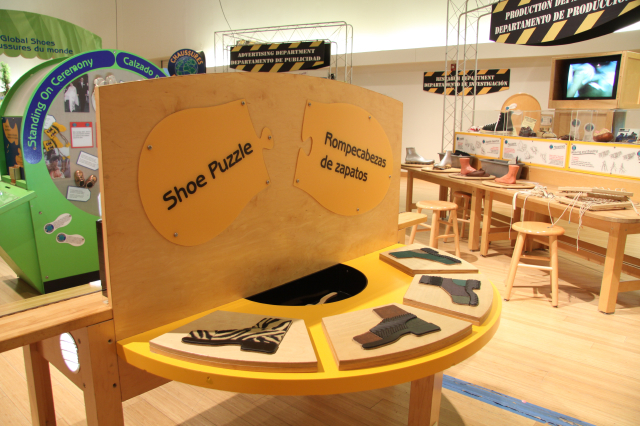 In Western Cultures, the factories make the shoes and stores sell them and this is part of the exhibit experience. 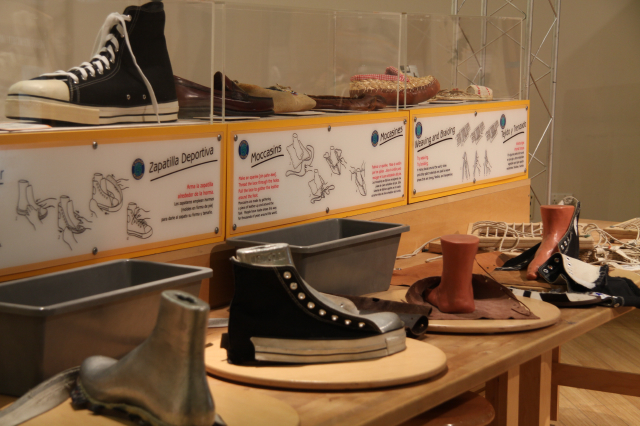 But in other cultures, shoes are handmade and part of a cultural tradition. 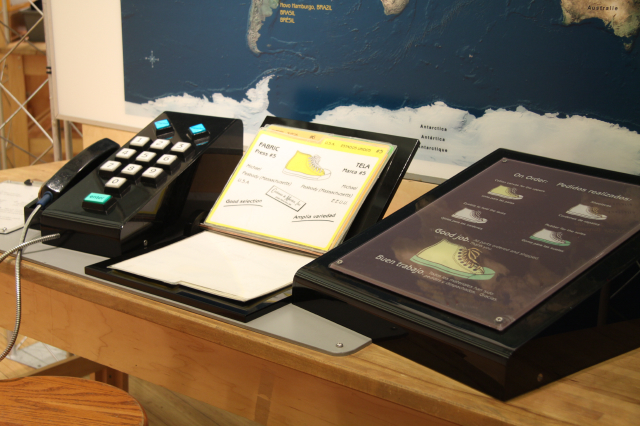 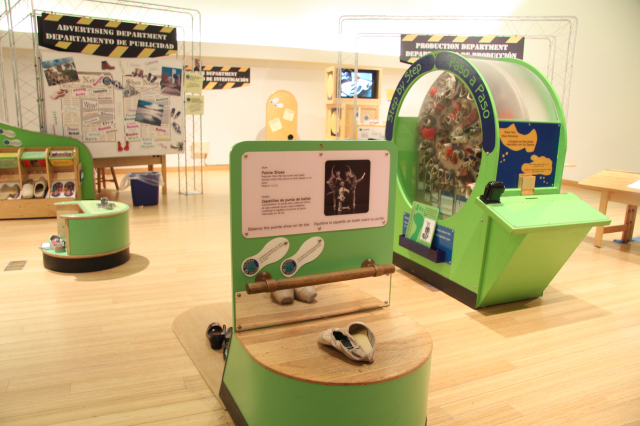 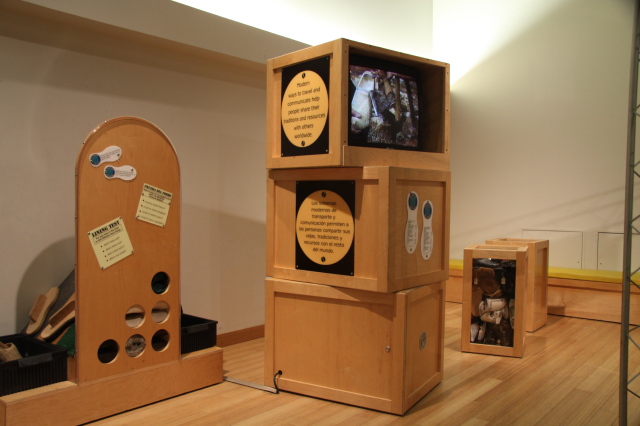 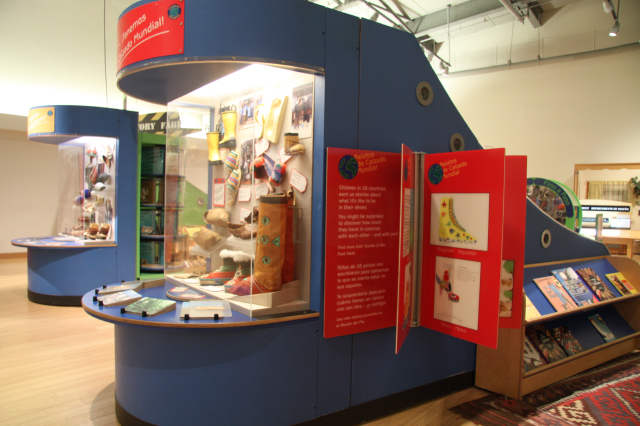 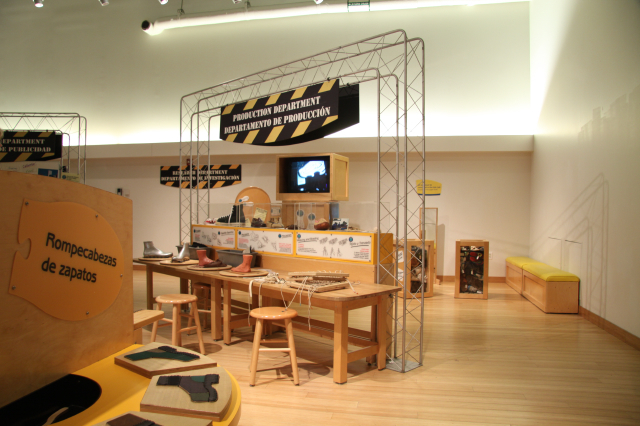 Understanding these difference in this exhibit, alongside how to measure, record your own shoe story and much more, each visitor is encouraged to think beyond their big toe and think about all the shoes and all the people that wear them. 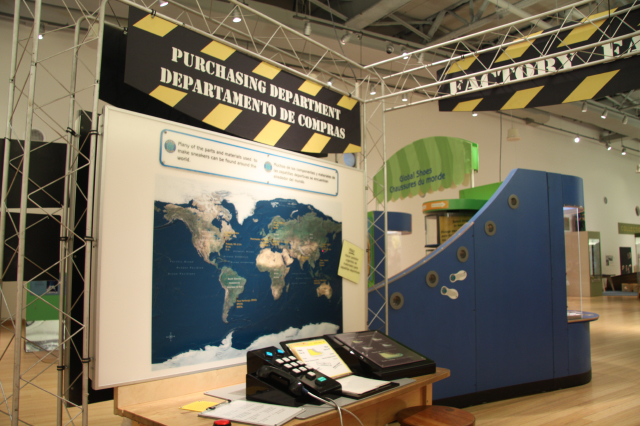 Clowns included.